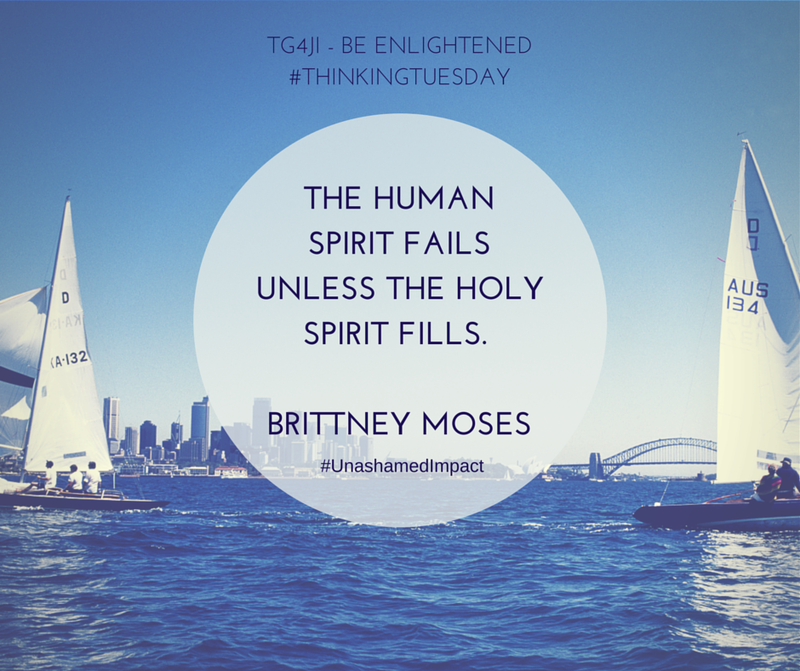 The Quote to think on today comes from the wonderful founder of Unashamed Impact, Brittney Moses! Admit your weakness, Let the Holy Spirit fill you with grace to overcome the flesh! We Fear The Lord by Walking in His Love.